I've read other books by the author and look forward to checking out her new series. 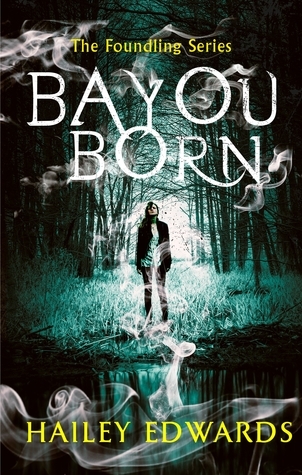 Deep in the humid swamps of the Mississippi bayou, a mysterious, half-wild child is dragged just in time from the murky waters. She has no memories, no family and is covered in strange markings, the meaning of which no one is able to decipher. Adopted by the policeman who rescued her, Luce Boudrou follows him into the force, determined to prove herself in the eyes of those who are still suspicious.